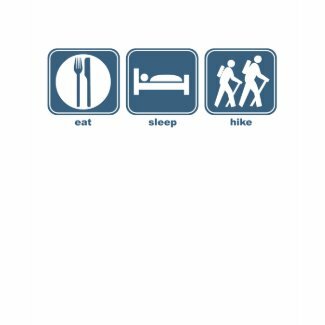 T-Shirt of the Day Award for Take a Hike Day! 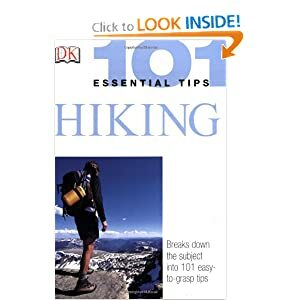 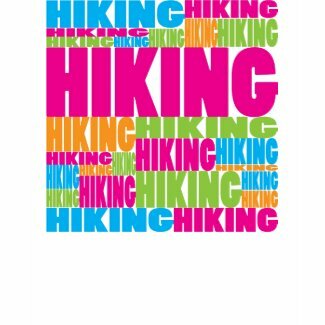 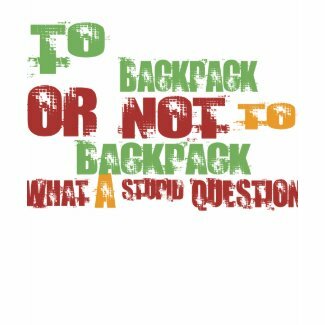 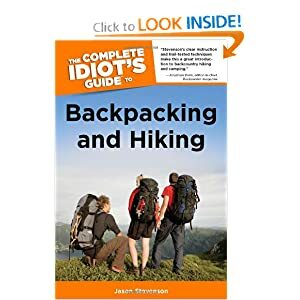 See more hiking tee shirts! 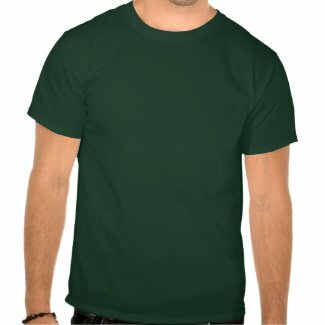 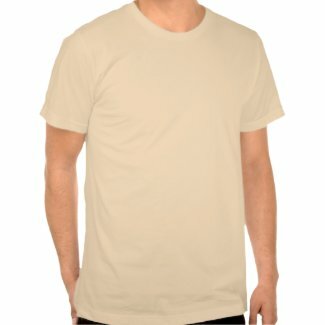 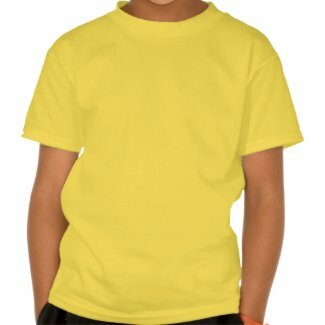 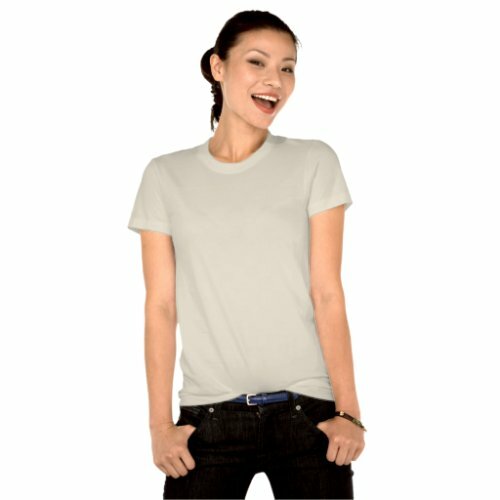 Remember if you click on any t-shirt, you can choose the style, color, and size you want, for infants to adults!